Are you into the math of it all? Learn more about how Portfolio Manager calculates metrics. 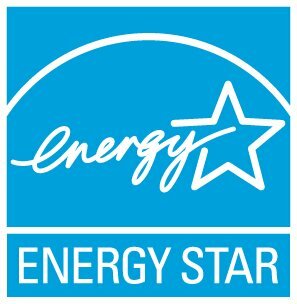 Detailed descriptions for individual property types are available in English at: www.energystar.gov/ScoreDetails. French documents for Canadian models only are available by contacting info.services@nrcan-rncan.gc.ca. How do I enter District Steam that has been billed in pounds? What is an Energy Treasure Hunt?